Barbara Hanna Grufferman - author of Love Your Age: The Small Step Solution to a Better, Longer, Happier Life (National Geographic) - has discovered an alternative to traditional hormone therapy, recommended by her best friend, a leading endocrinologist. Get the scoop and a discount code, right here. Beauty Info Zone made a call to the facial mask hotline to find out more about the terrific Farmhouse Fresh Mighty Tighty Mask. You'll want to see what she learned. What is the beauty food that is normally in your kitchen? 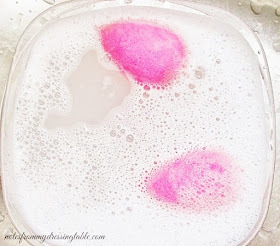 Deb of No Nonsense Beauty Blog shares the details. Inka of Glamour Granny Travels takes you on a delicious adventure: Truffle hunting in Tuscany. Looking for a gift for a grad or an affordable treat for yourself? Never Say Die Beauty has been having fun with the cruelty free Profusion Cosmetics Mixed Metals Eyes and Lips Kit, new at Target! Fall Prevention: Is your vision putting you at risk for a deadly fall? Mirabai Holland from Moving Free gives you positive tips to help prevent falls by protecting your vision. 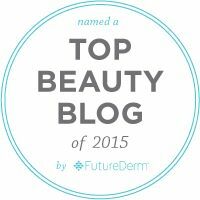 Sheila of Painted Ladies shares her top six beauty products that are under $5. Prime Beauty found a stunning makeup palette with colours and formulas Made especially for mature beauties. Take a look at the b-glowing BEAUTY Illuminate and Shine Palette. Society Wellness shares a delicious, healthy summer soup recipe. Erika of Notes from My Dressing Table shares her secret for amping up the power of her eye cream. Check out the secret to this cruelty free, vegan and gluten free beauty marvel, now. 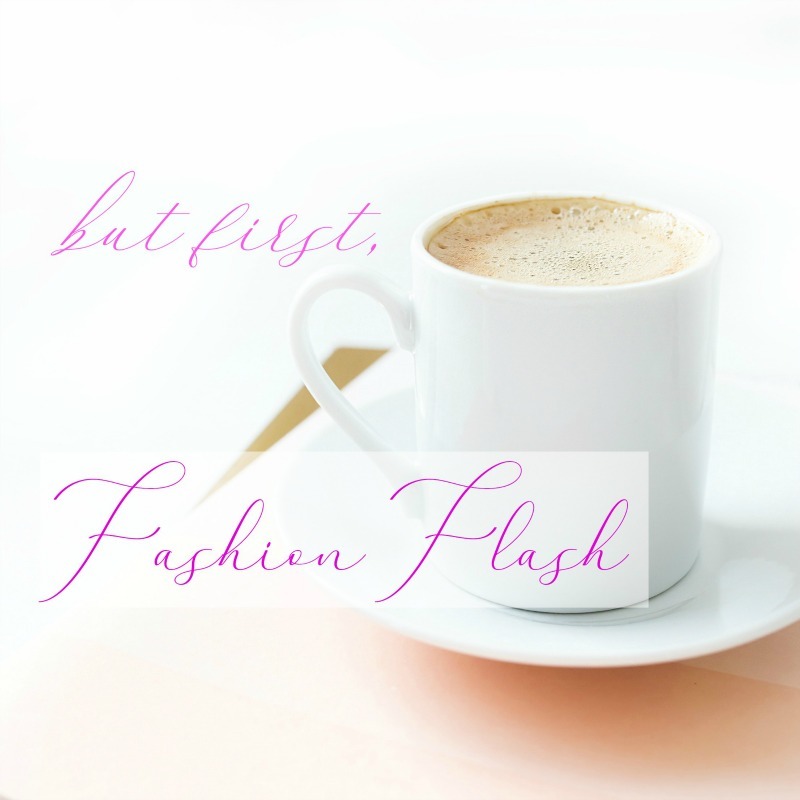 I hope that you enjoyed this edition of Fashion Flash and don't forget to join us, next week.